"The chain of brotherhood is symbol of the relationship of the fraternity of mankind. The initiation of the neophyte into the league of freemasons will become a real initiation only when he realizes the chain of brotherhood by experience and he knows he is part of it, although the chain seems to be incomplete and even split from without." (Lennhoff/Posner, International Masonic Dictionary, column 226). 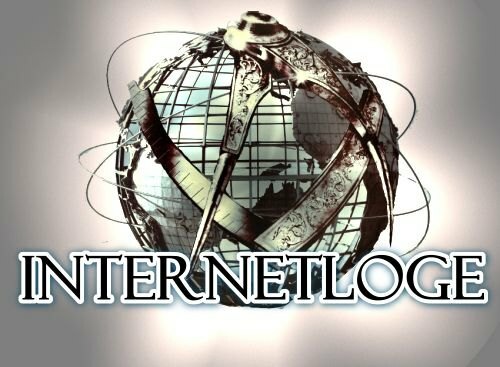 This page is leading you to the "chain of brotherhood in the internet". We are a member of this chain too and are helping, that the chain of brotherhood is stretching from the East to the West and from the West to the East around the world. You can discover and experience the fascination of international relationship right now. Diese Seite führt Sie zur "Bruderkette im Internet". Auch wir sind ein Glied dieser Kette und helfen mit, daß sich die Bruderkette vom Osten nach dem Westen und vom Westen nach dem Osten rund um die Erde spannt. Erleben und erfahren auch Sie jetzt die Faszination der internationalen Verbundenheit. the e-m@son WebRing site is operated by: info@internetloge.de. Die Bruderkette windet sich mehrfach um die Welt. Folgen Sie nun der Bruderkette "Hiram's Inner Circle of Freemasonry"
zum nächsten "Kettenglied" zum übernächsten "Kettenglied" zu den nächsten fünf "Kettengliedern" zu einem zufällig ausgewählten "Kettenglied"
This The International Guild of Masonic Webm@sters Web Ring site owned by Webmaster internetloge.de.